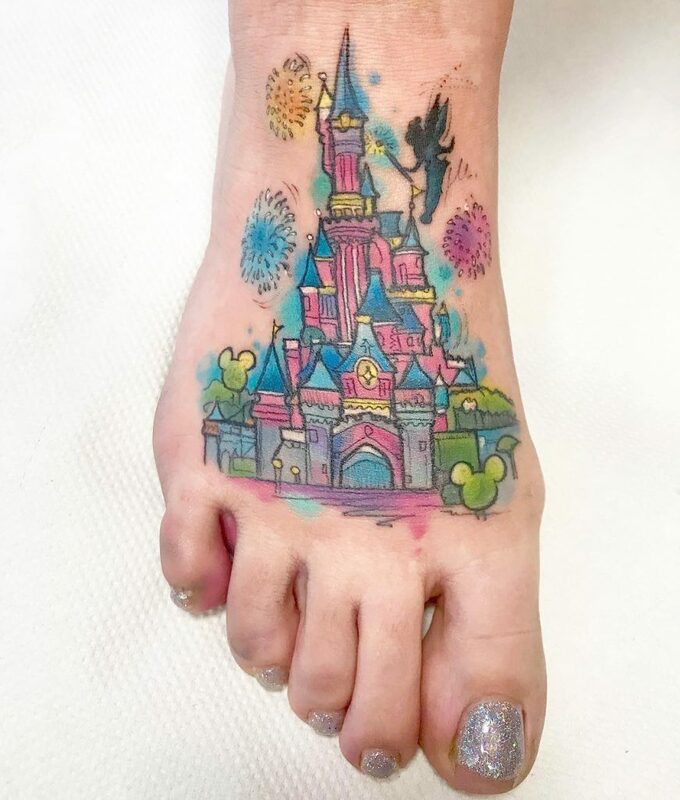 No one is ever too old for Disney. 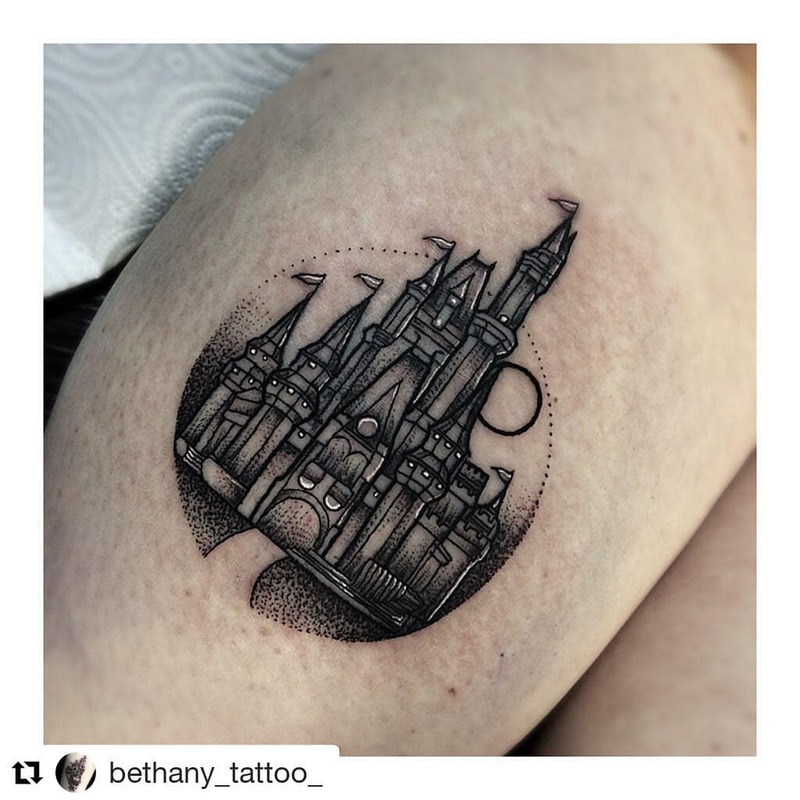 For many of us, Disney Park memories have stuck through all the years. 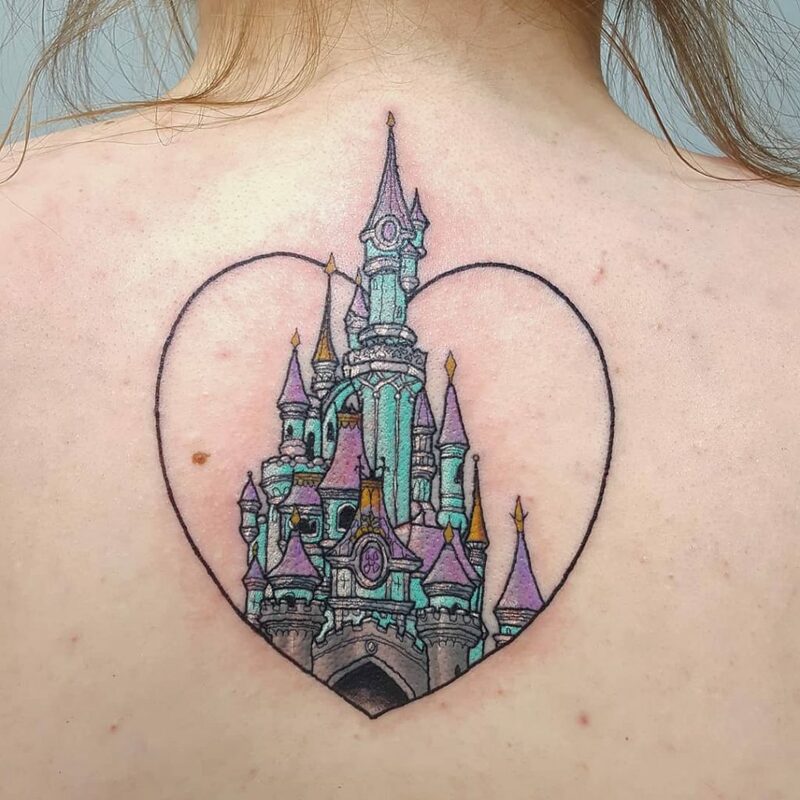 Did you, like me, grew up with Disney movies, singing along to every song with full volume, not ever missing a single line or beat? 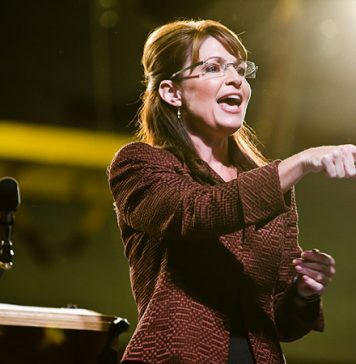 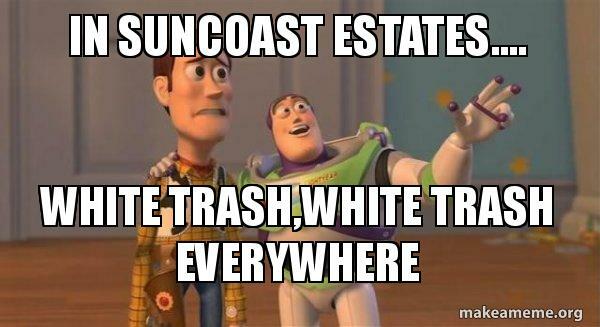 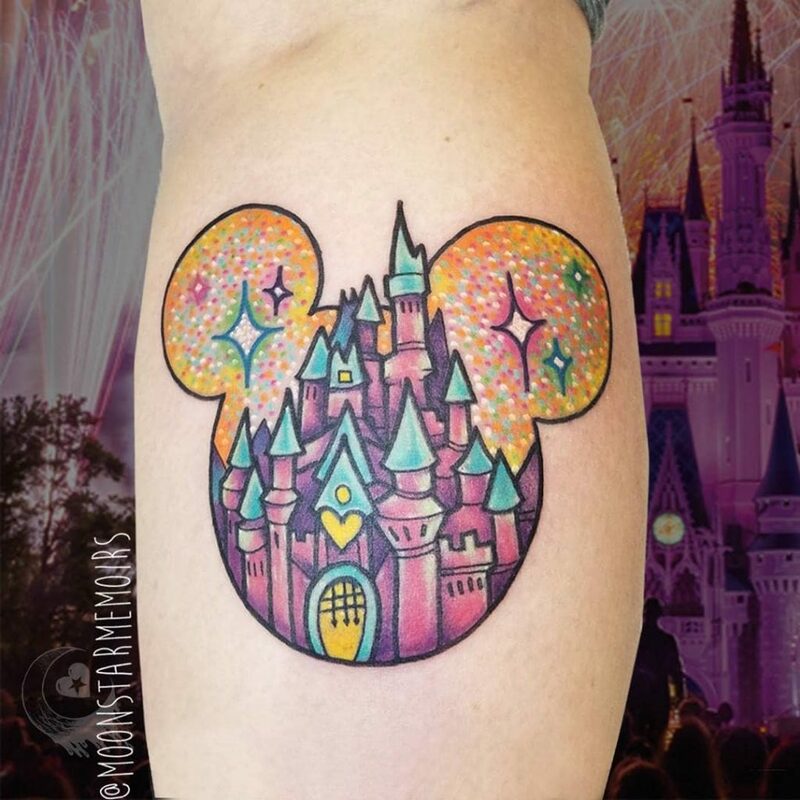 Or, are you one of those who used to watch the dusty VHS tapes religiously until you can visit Disney World again? 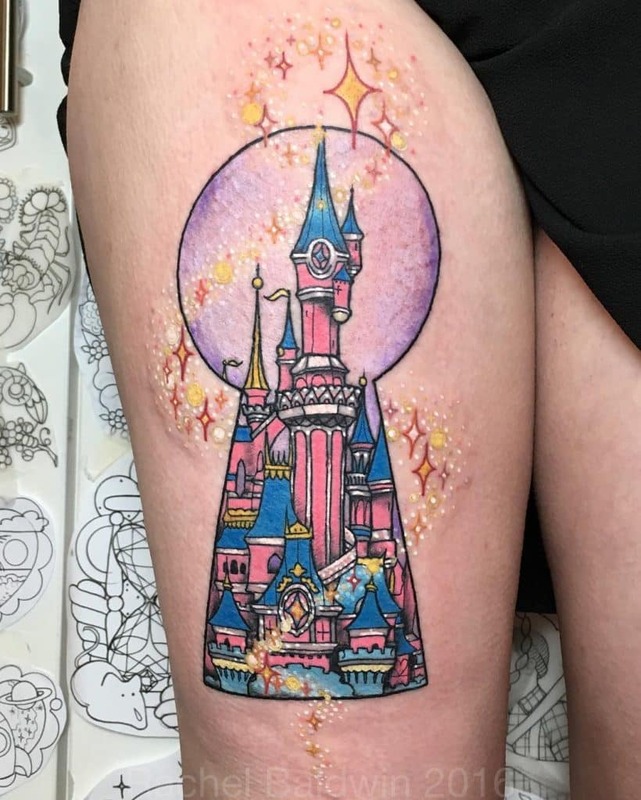 Who can ever forget Disneyland where dreams come true and memories are made? 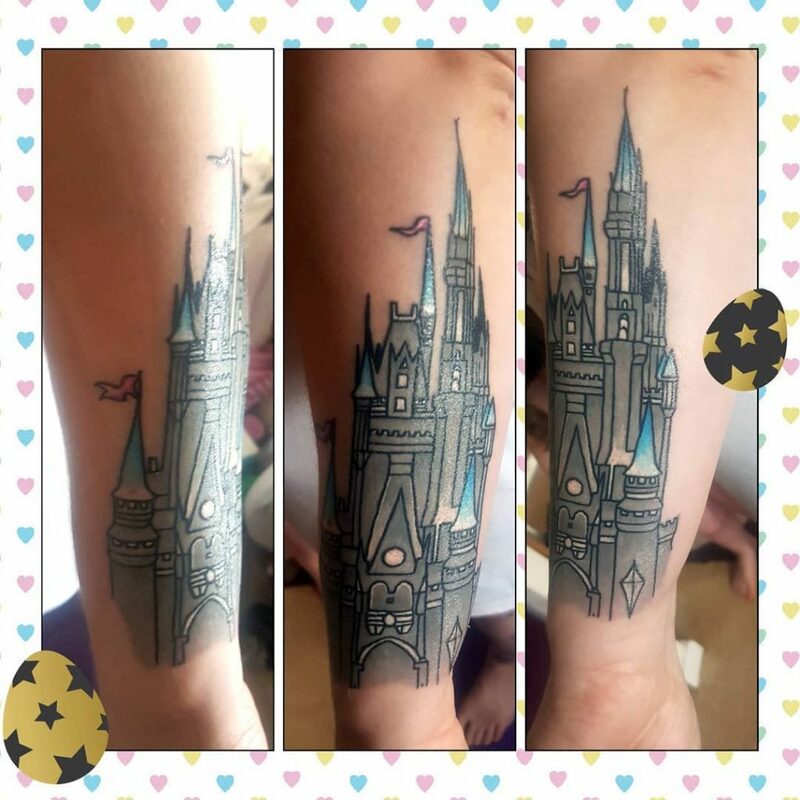 Saying goodbye to Disneyworld is the last thing anyone would like to do. 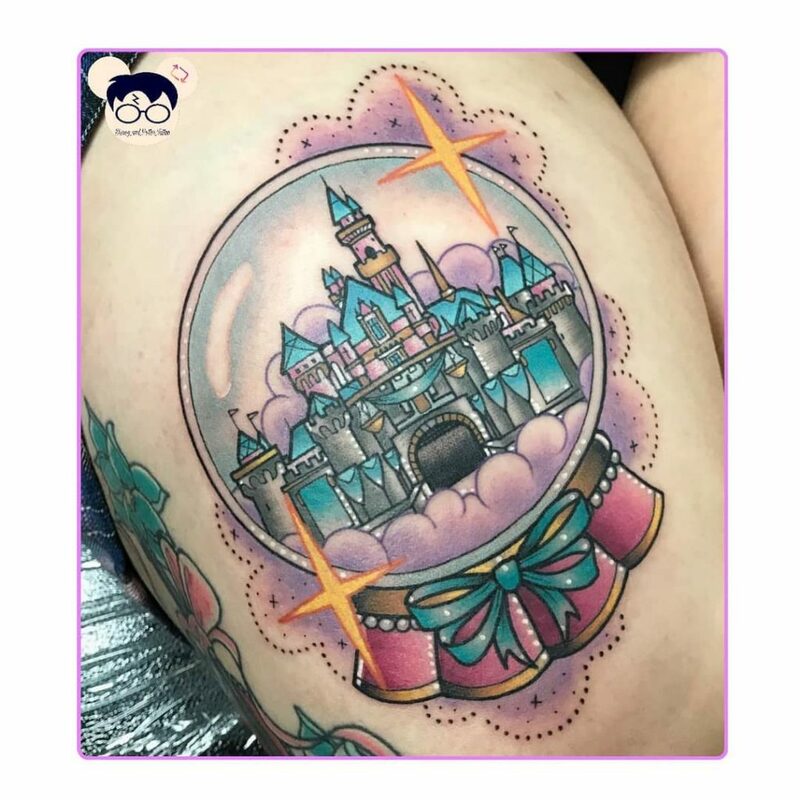 Even the lure of modern luxury pales in comparison to powerful fortresses, stunningly beautiful stained glass windows, romantic clifftop ruins, fairy-tale châteaux, haunted tower houses, spellbinding castles With their hallowed hallways and romantic turrets with fairy-tale-like charms. 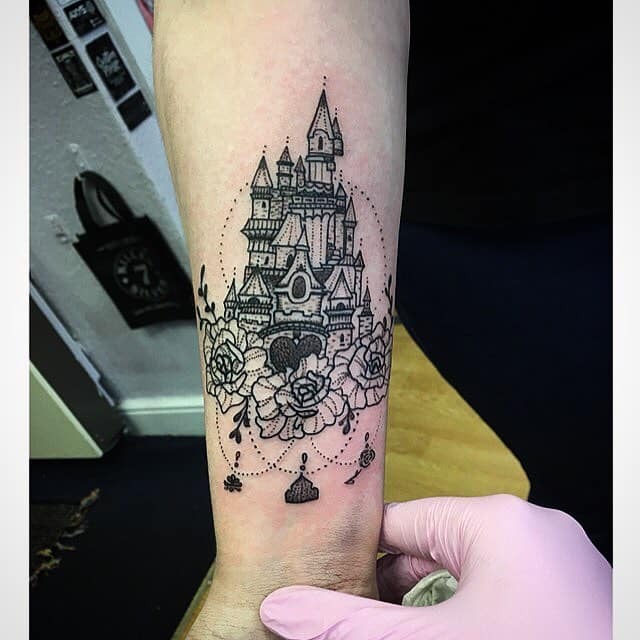 There’s just something magical about castles and the stories they tell – tales of chivalry, royalty, beauty, nobility wealth and grandeur. 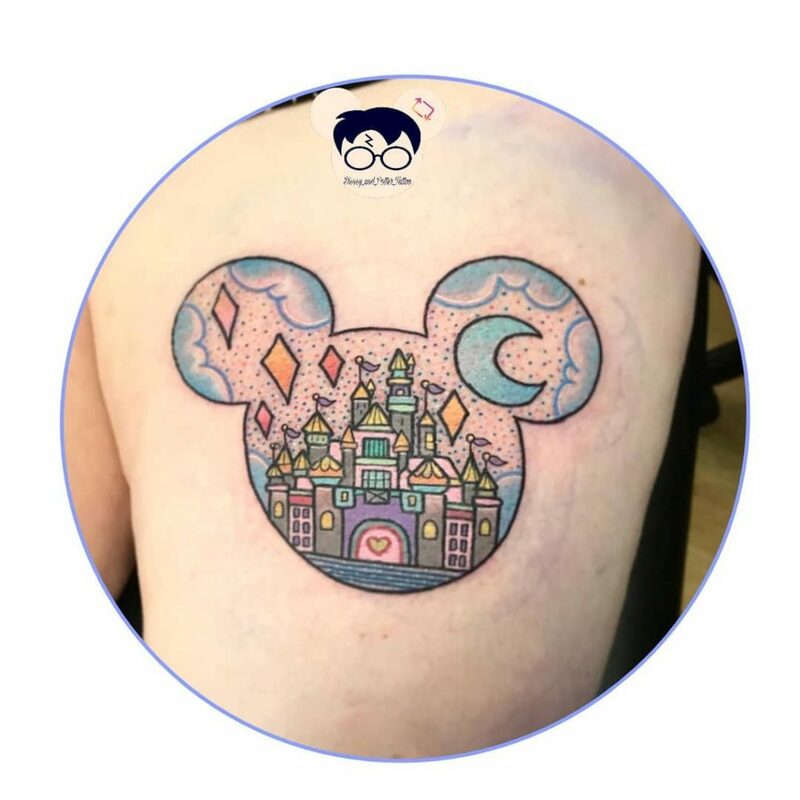 Though they belong to another, almost forgotten time, they become alive and capture our imagination in the world of Disney. 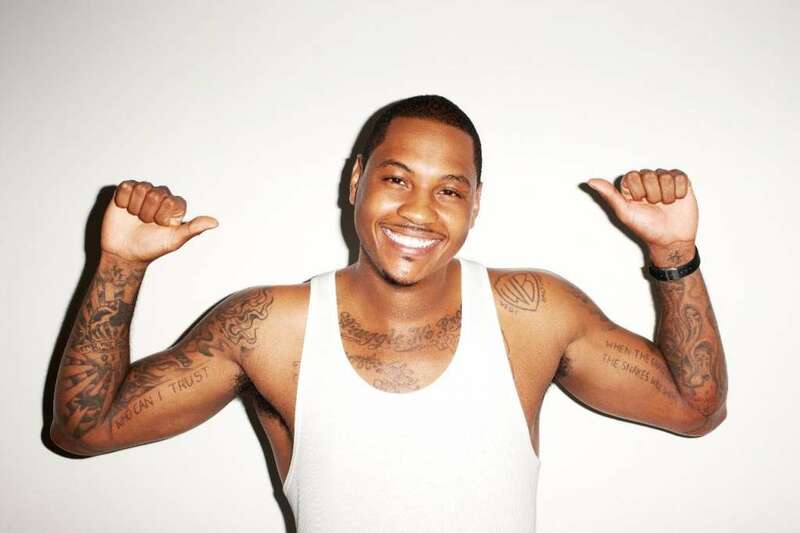 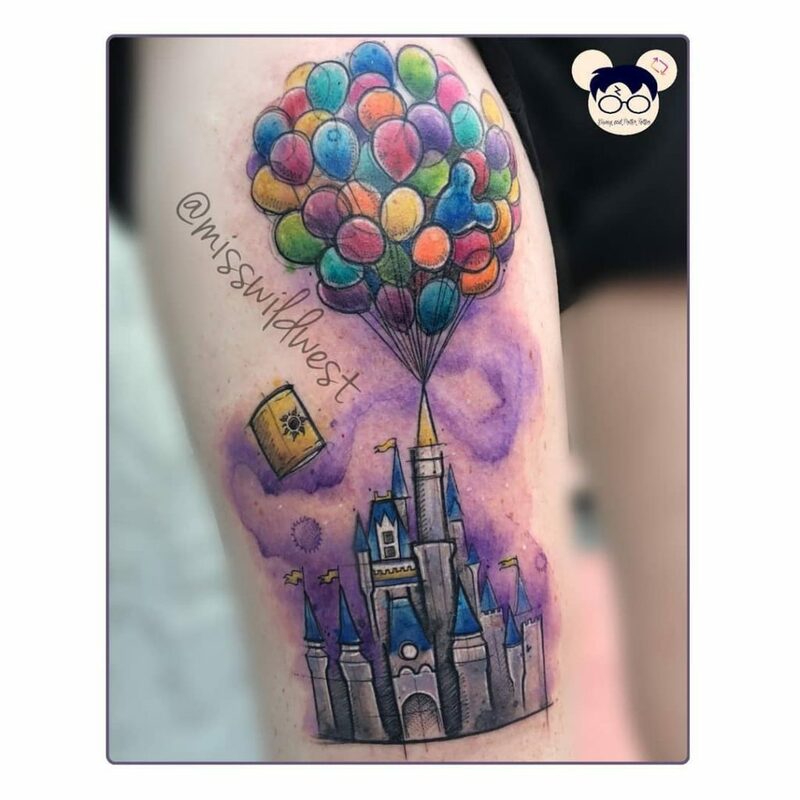 Guess we never really outgrow our years of a million dreams. 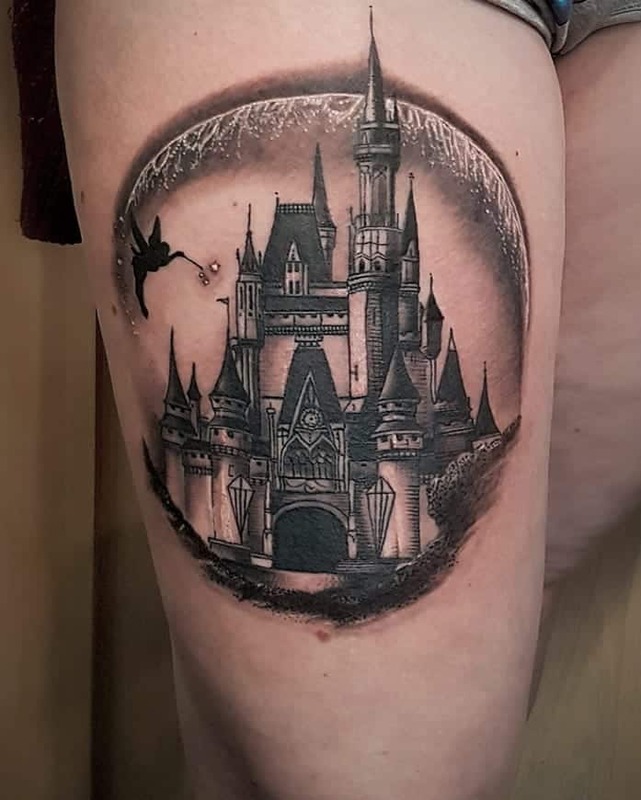 Deep inside of us still lurks that little dreamy prince or princess who loves to explore the magical and mysterious land of fairies, castles, and kings. 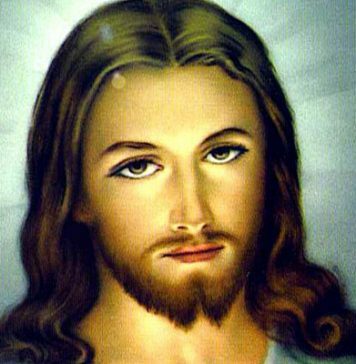 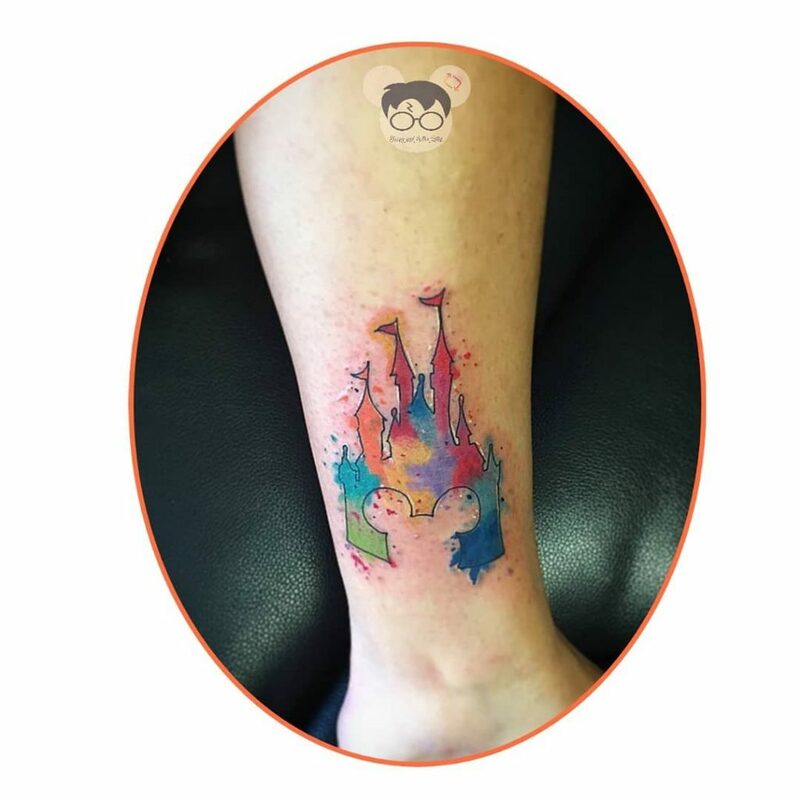 What better way to fulfill this secret fantasy but to carry this dream along with you and make it an integral part of your being? 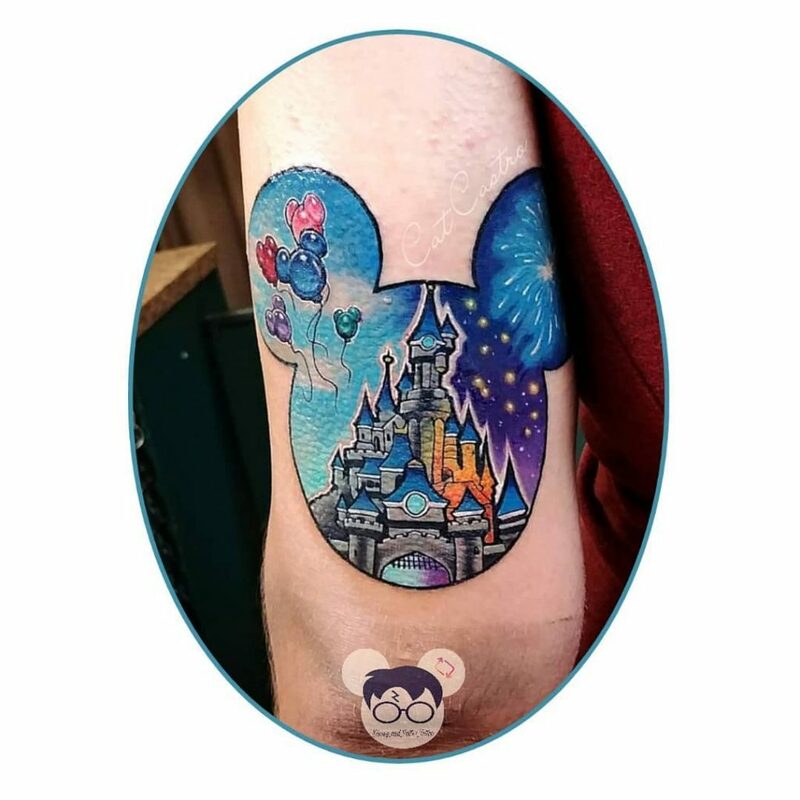 The only thing more magical than magic itself is turning magic into reality! 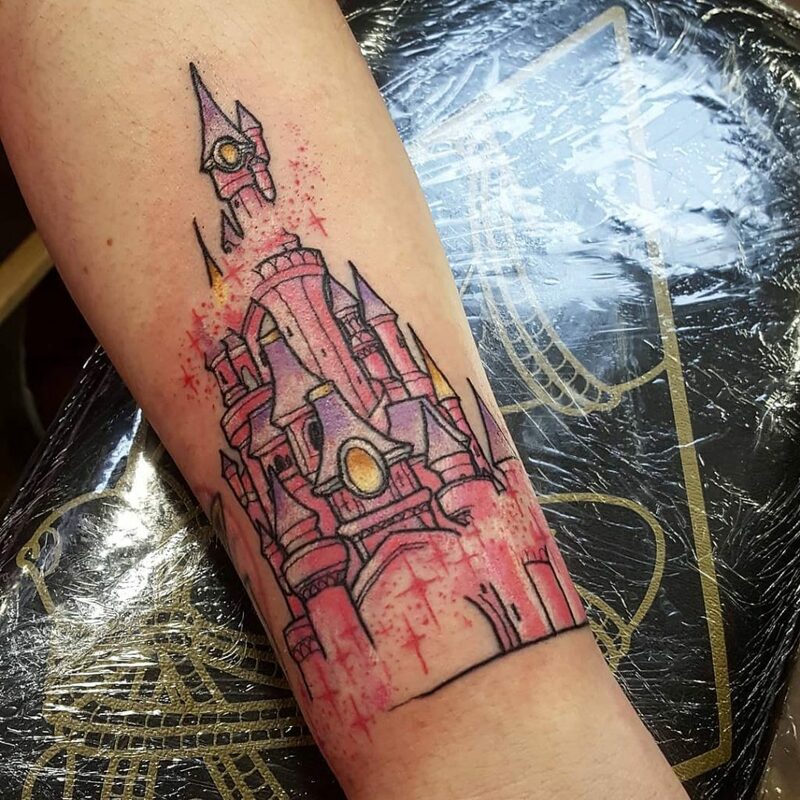 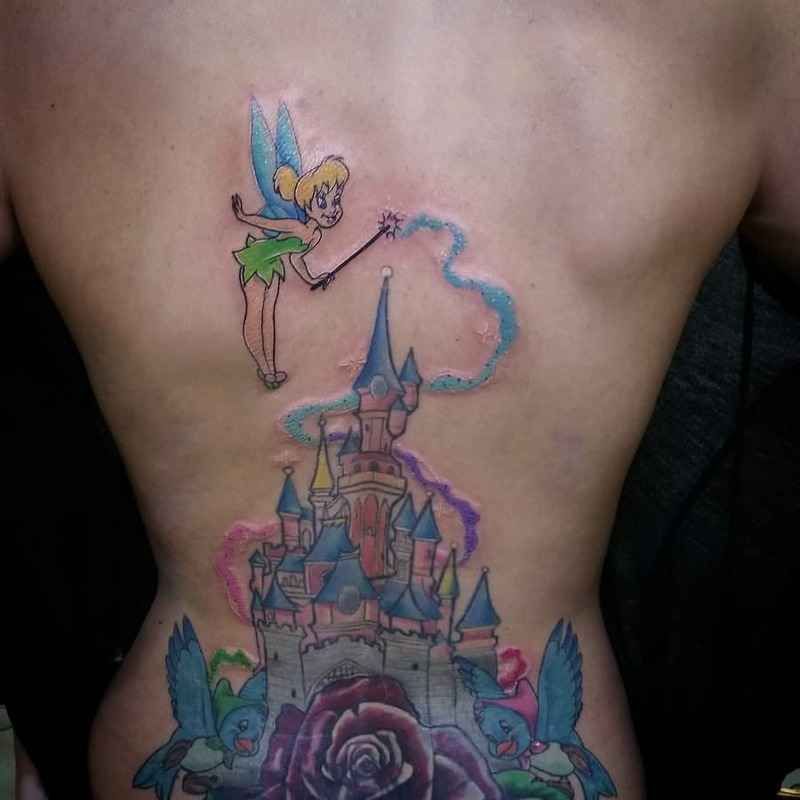 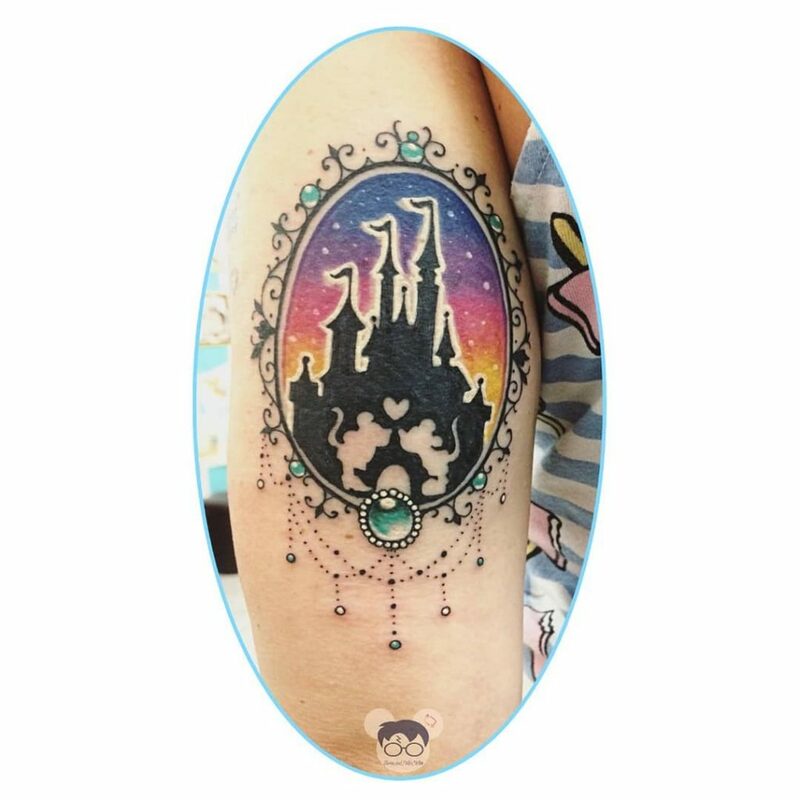 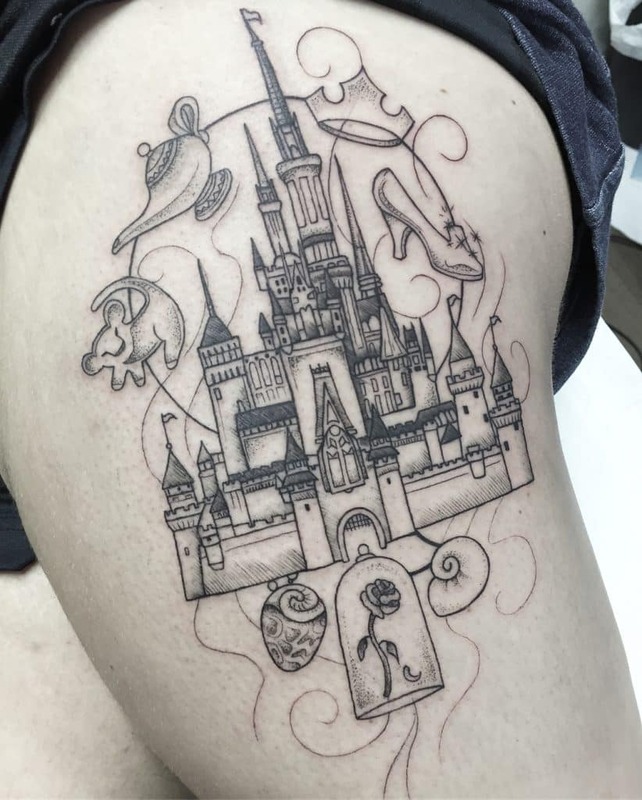 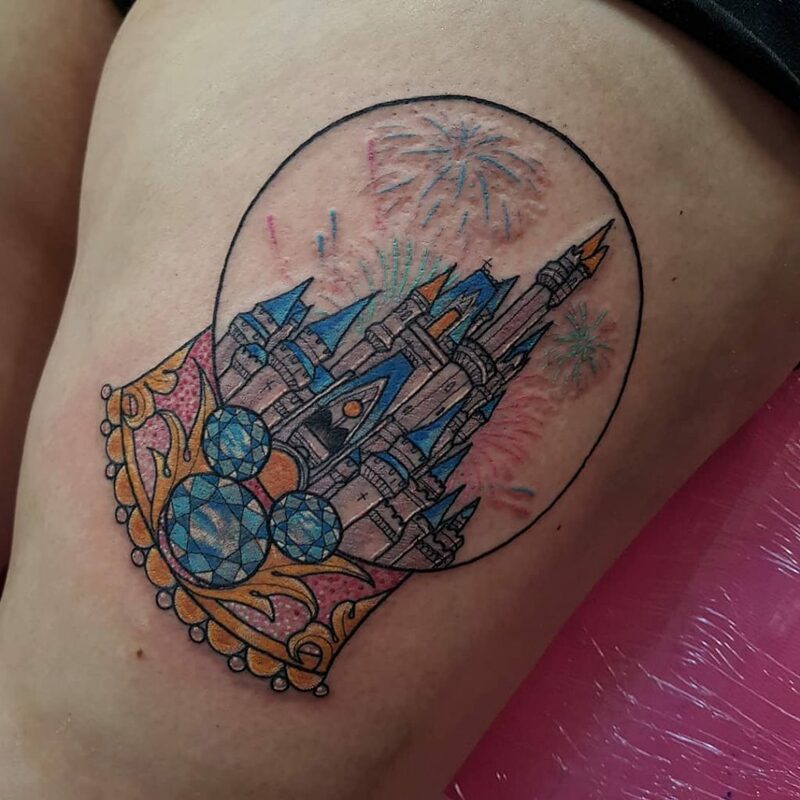 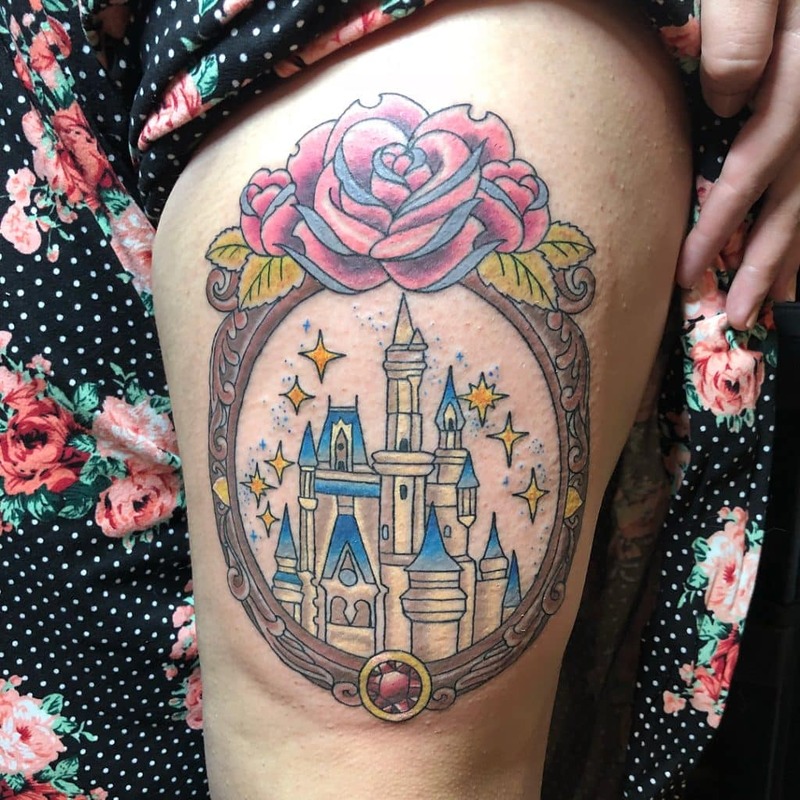 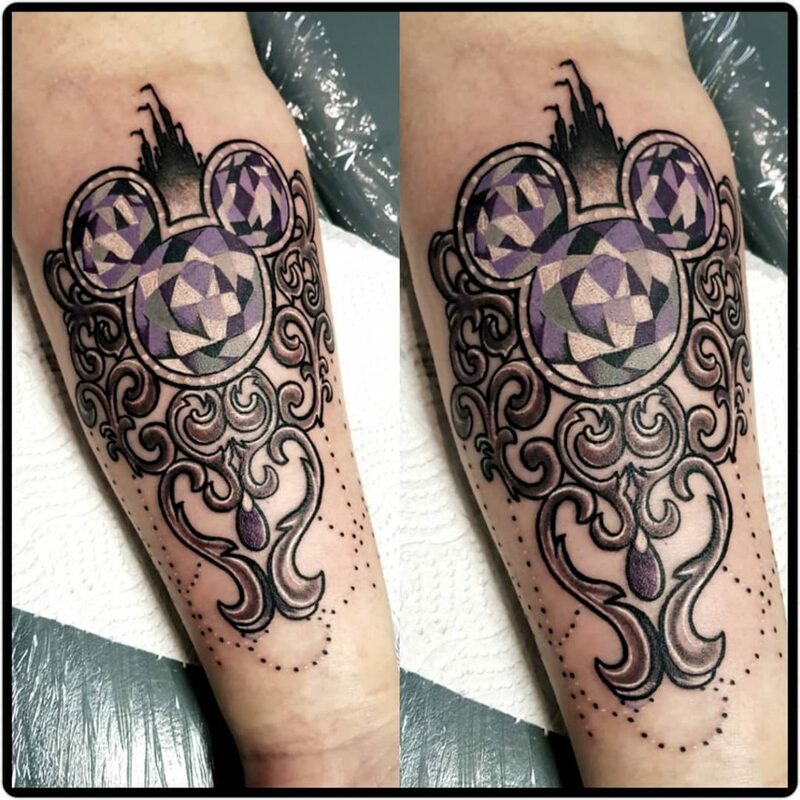 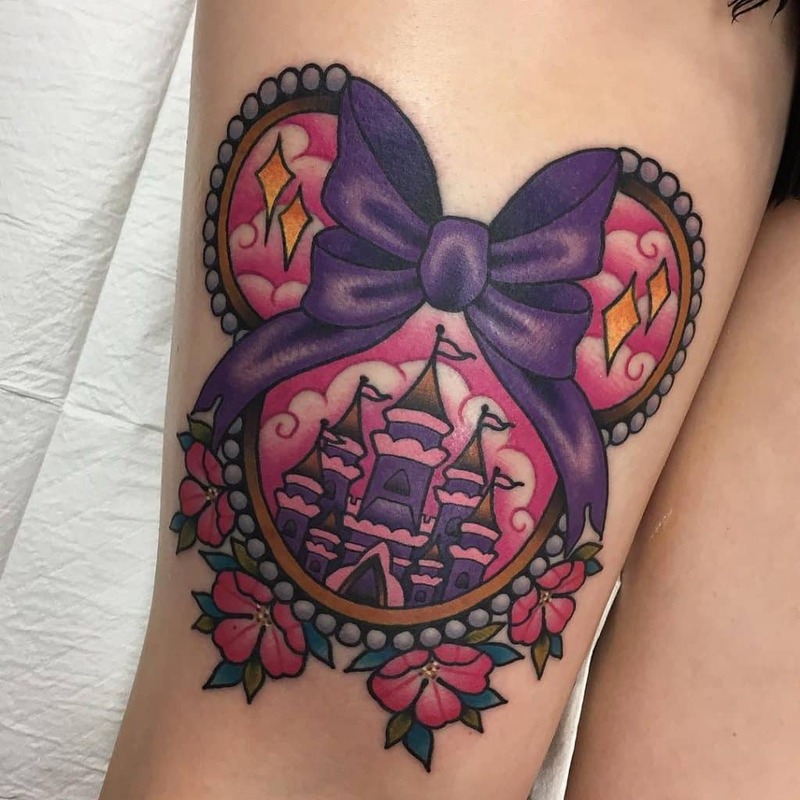 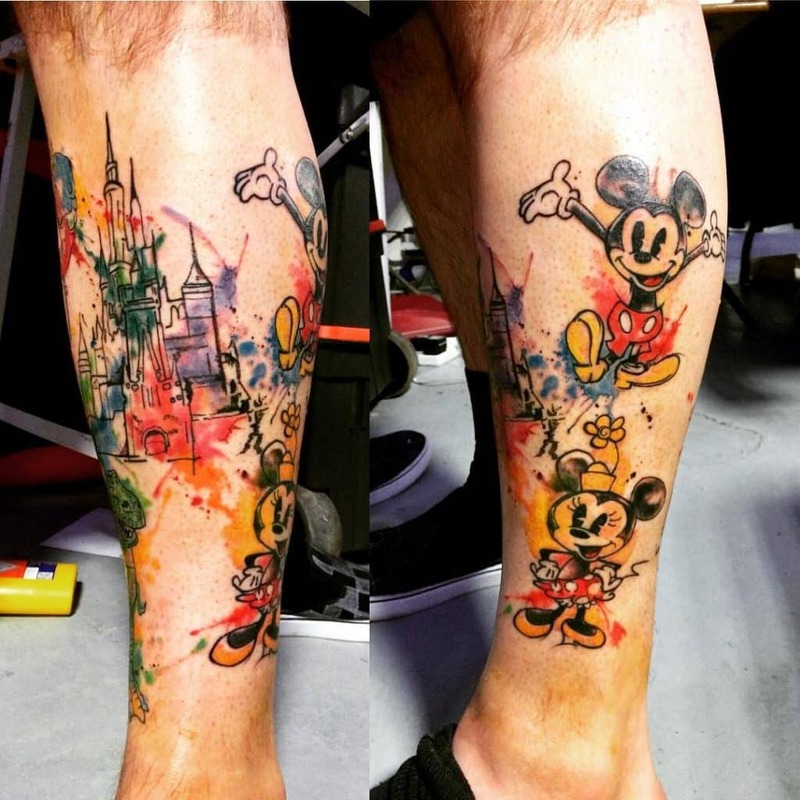 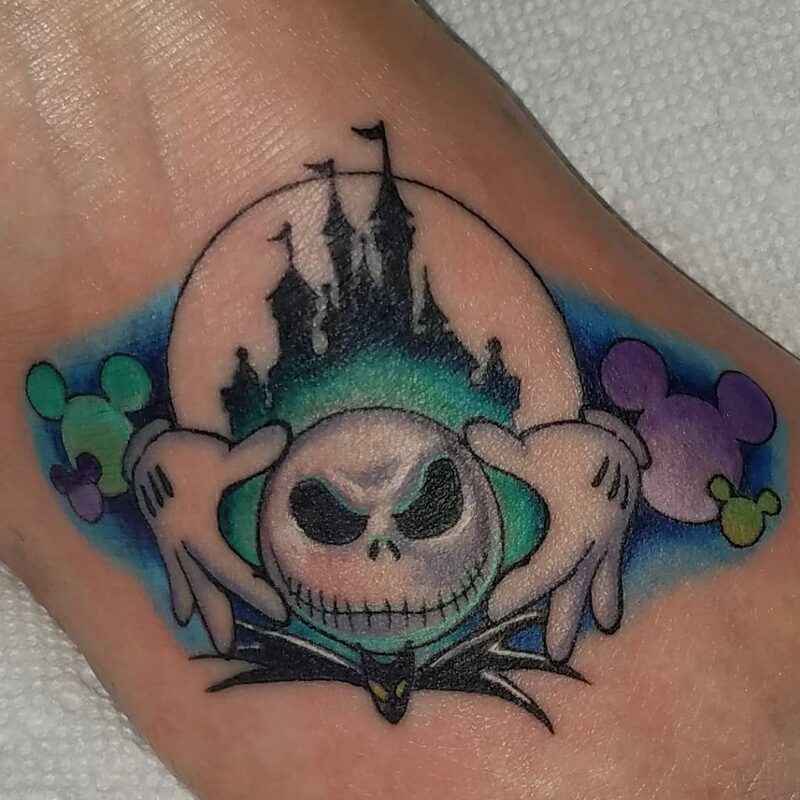 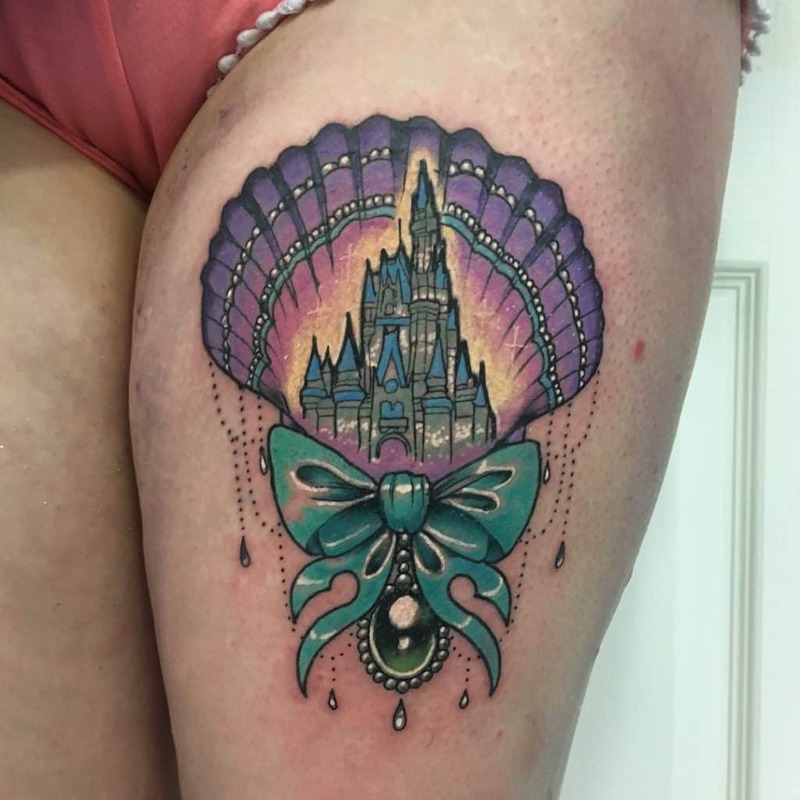 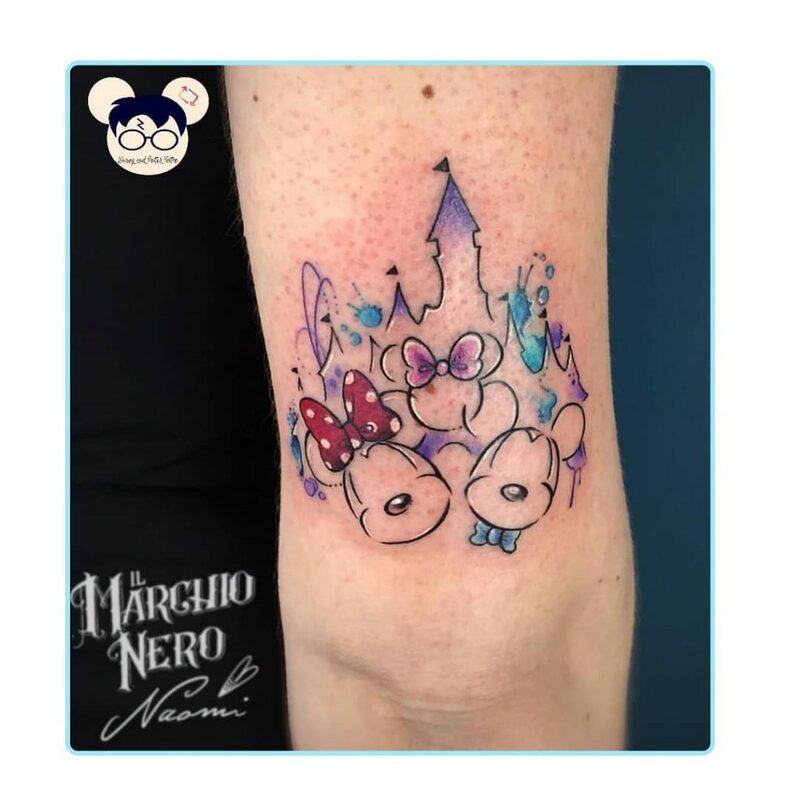 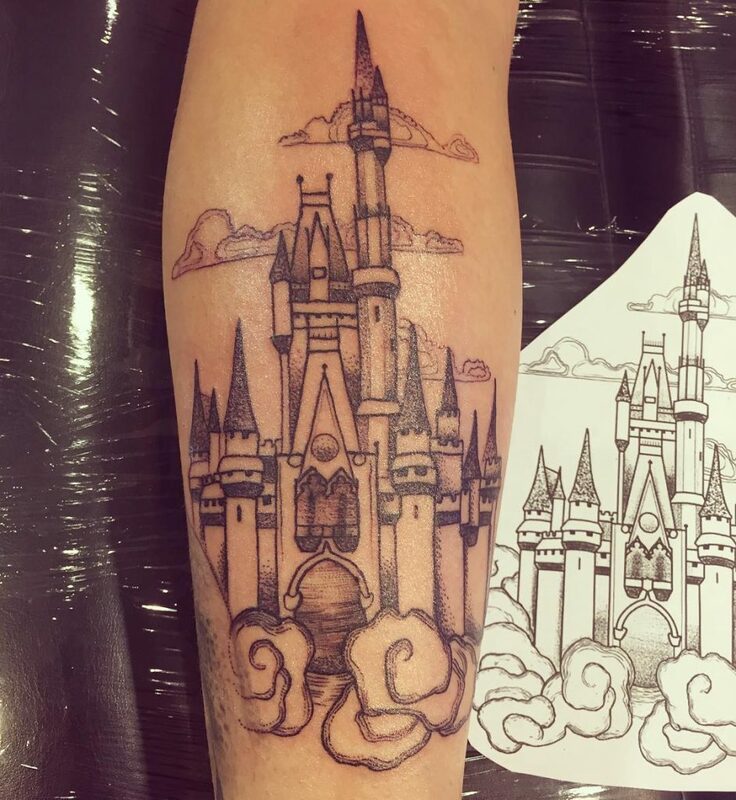 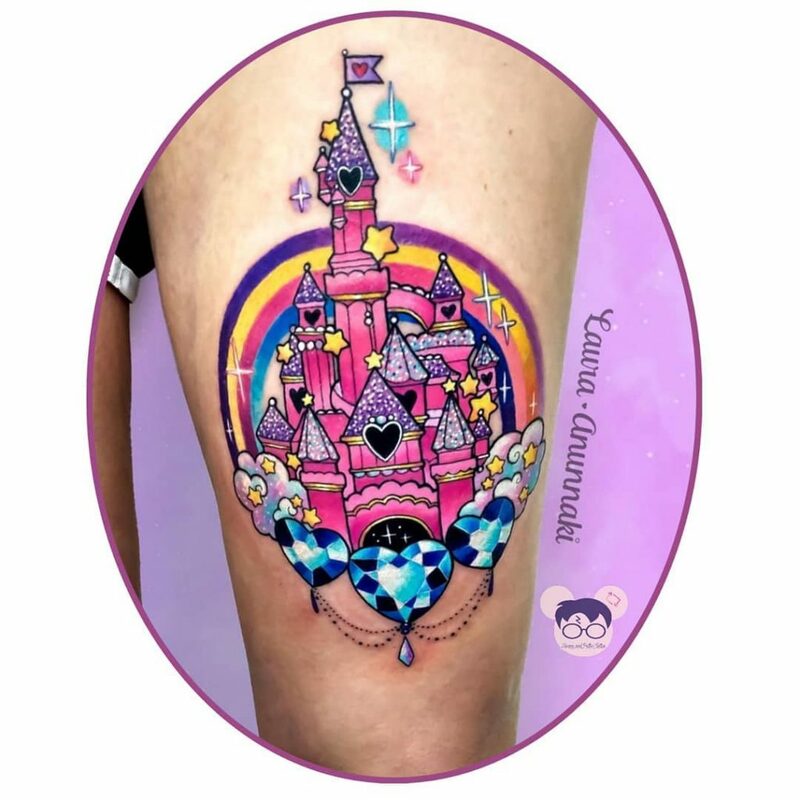 If you are a Disney aficionado and want something enchanting, then consider having your favorite Disney castle inked into your skin. 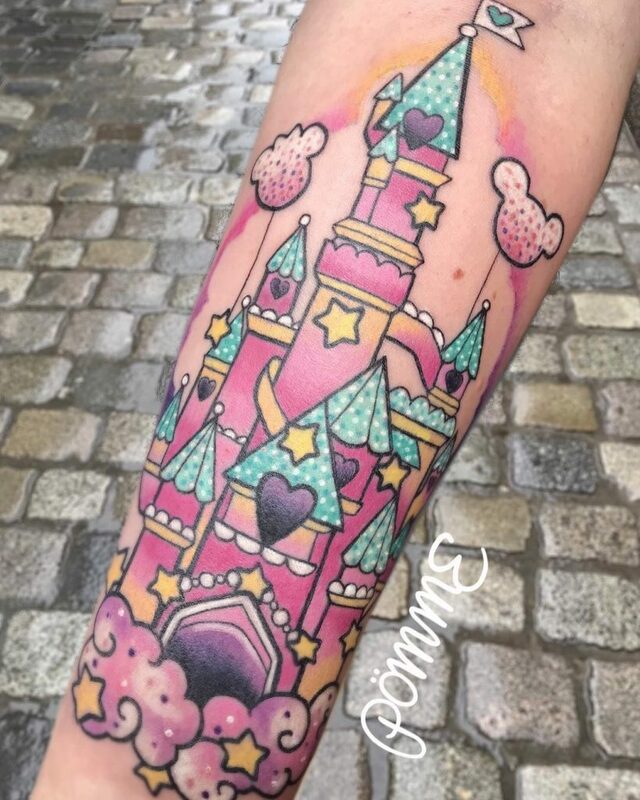 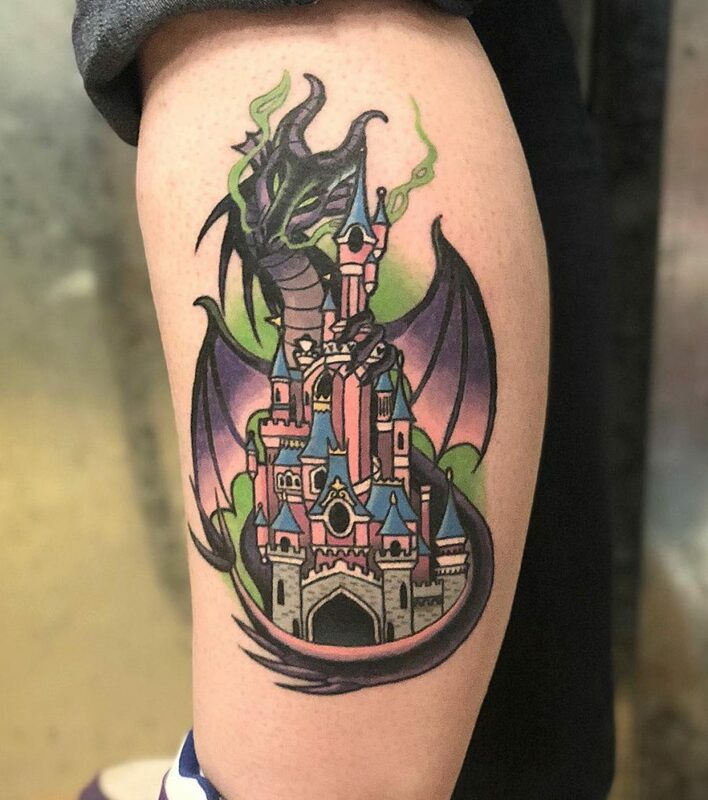 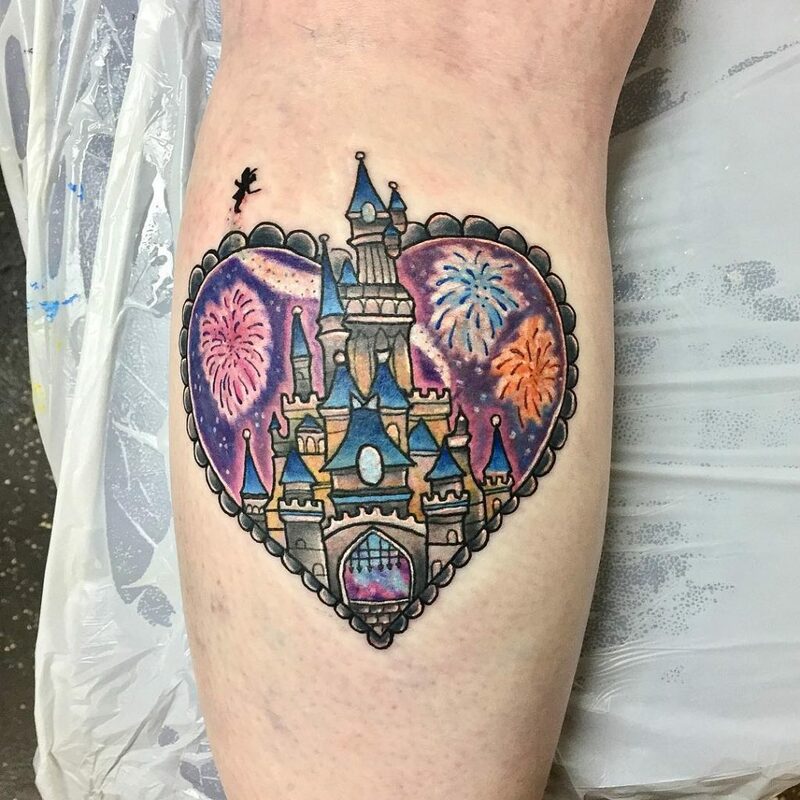 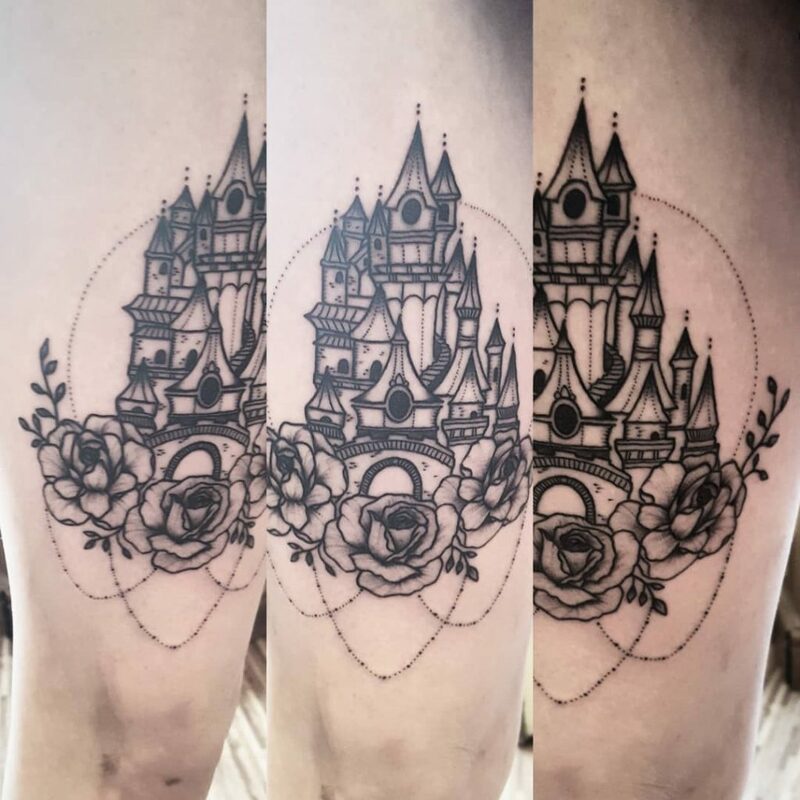 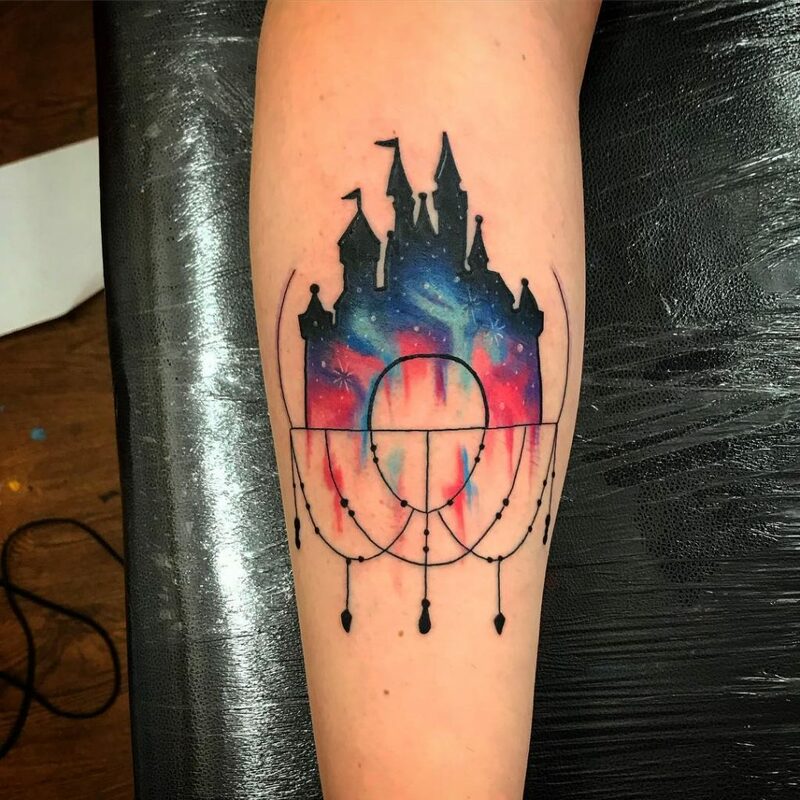 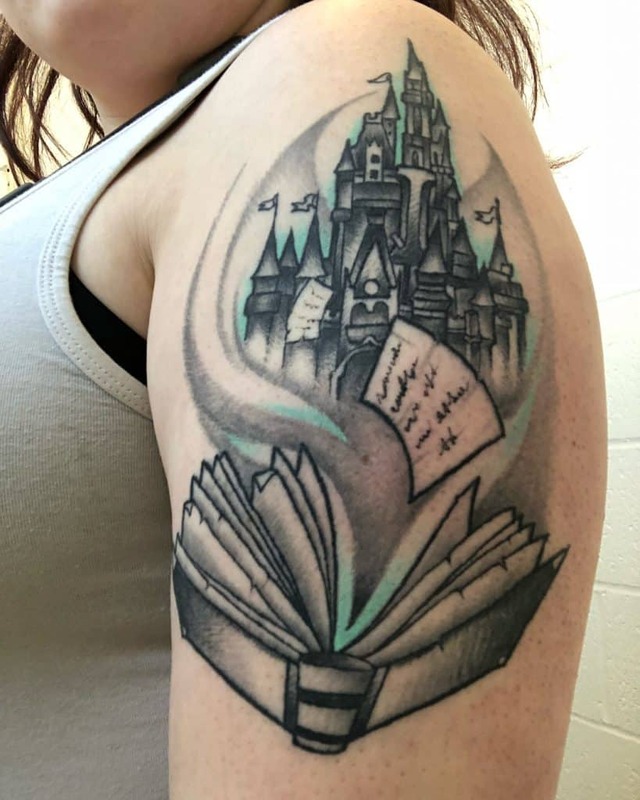 Having a stunning castle tattoo will always take you back to your magical moments in Disneyland and make you hum along to your favorite movie theme. 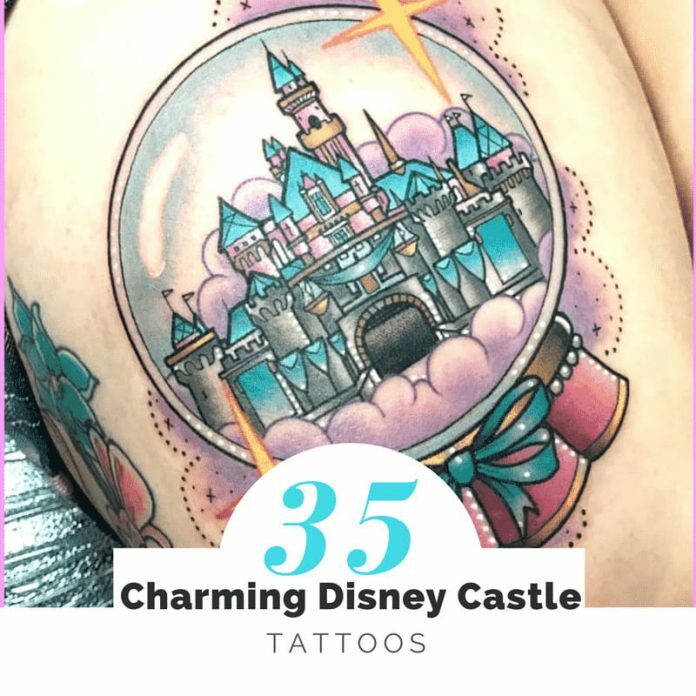 Center for most Disney Castle tattoos is Cinderella’s castle which represents magic, courage, love, and joy. 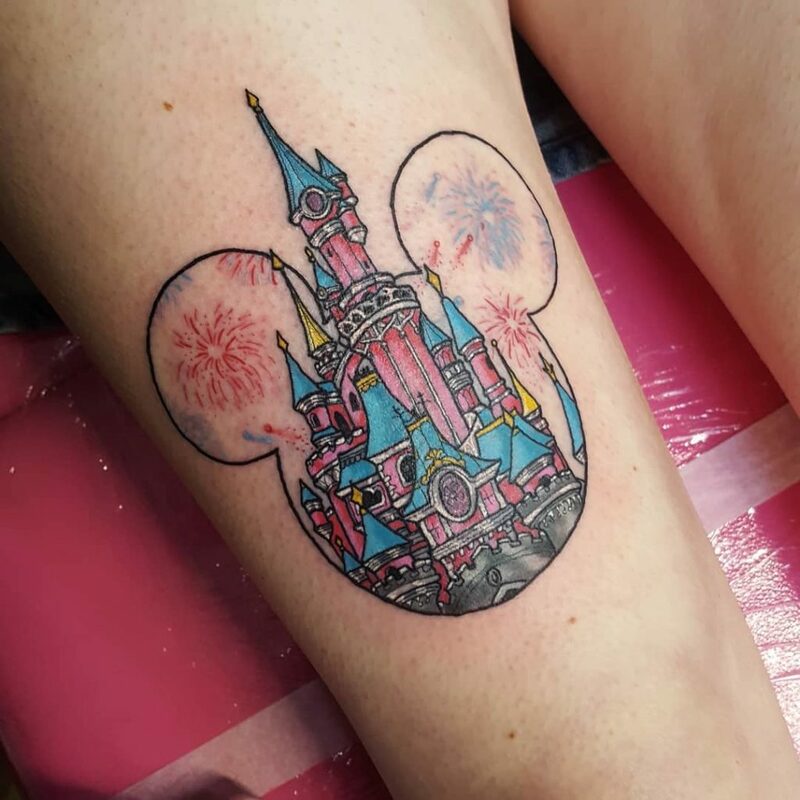 Can you remember how your face lit up and how your eyes danced when you first saw this world-famous, iconic Disney landmark? 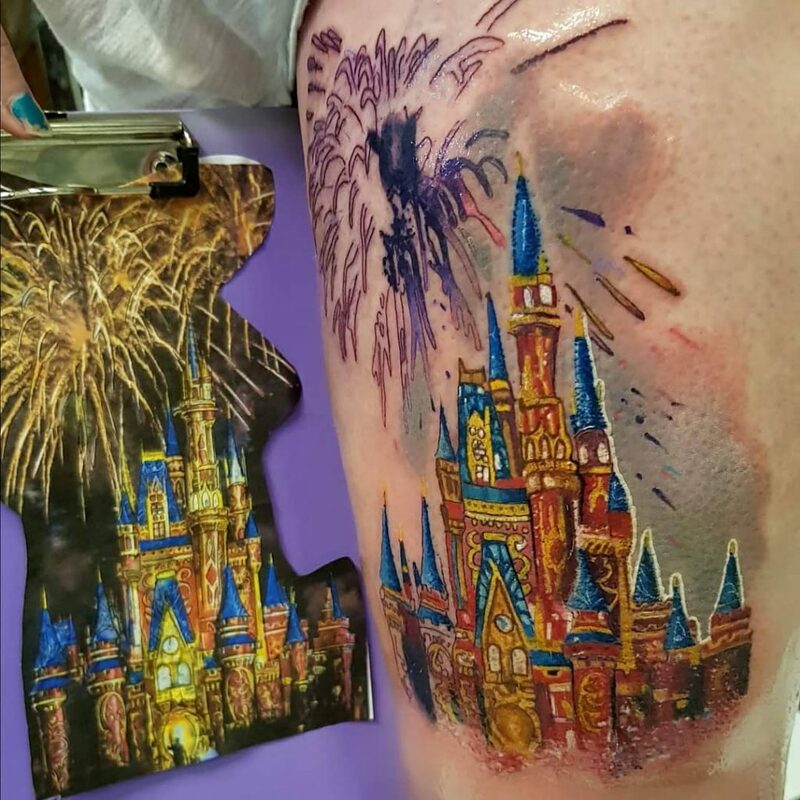 The great news is, there are a plethora of choices for Disney Castle Tattoos! 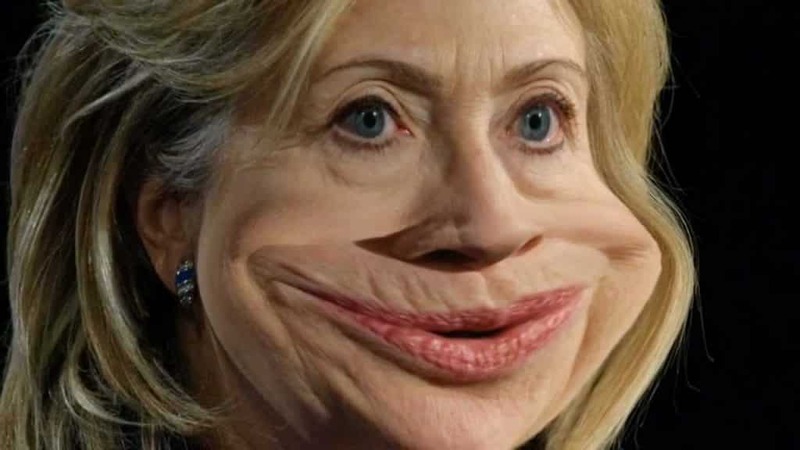 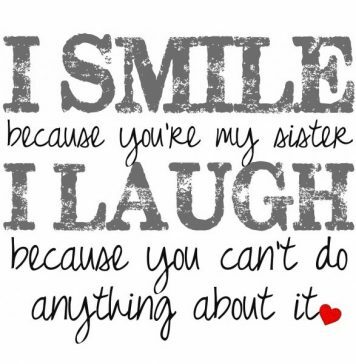 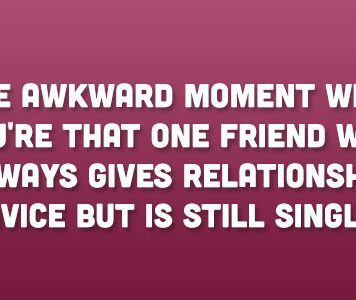 What does that tell us? 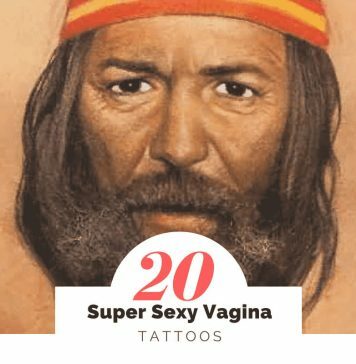 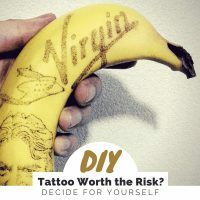 That means you are not alone – you share the same sentiment with thousands of people who are proud to flaunt their fantasies and have chosen to immortalize their dreams by having them inked on their skin.